Magnet schools are popping up in every district across the nation. What exactly are they? Magnet schools are free, public schools that focus their school’s curriculum around a certain theme. For instance, in HISD there are language immersion, environmental science, performing arts, STEM, business and even aviation magnet schools to name a few. These schools place a special emphasis on this theme and help students develop their skills in that particular area. 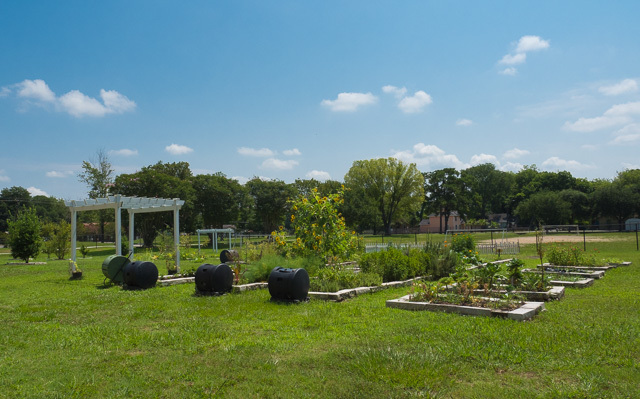 For instance, environmental science schools typically focus on conservation and can even utilize school gardens as a learning tool. These schools can have a huge impact in kids who already have an idea of what they want to do career-wise, as these specialized curriculums can give them an edge on their peers and help them start developing skills early. For example, the High School for Performing and Visual Arts allows students to work on their art expression during school time and give them access to trained professionals who can help them, at no charge as it is still a public school. Magnet schools can also expand kids’ minds in ways traditional schools aren’t designed to do. 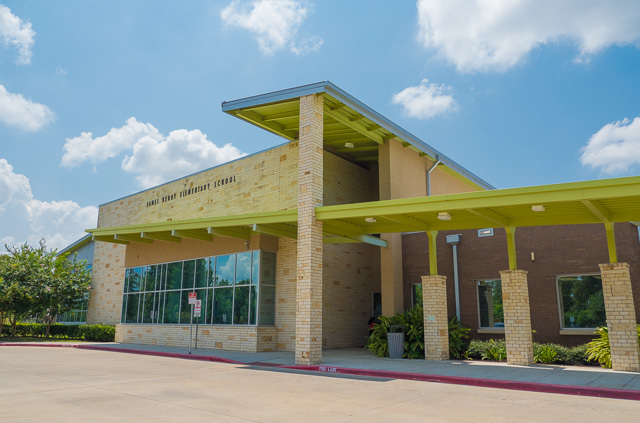 Berry Elementary is an environmental science school and helps encourage kids to be more mindful of the world around them starting with their own building. The outer structure of the school has large canisters attached to the drainage pipes to catch rainwater and the paint used inside is chemical free. As one can imagine, these schools generate a great deal of interest and plenty of parents want their kids enrolled. In an effort to be fair to all, these schools are not just available to those zoned. A certain number of students are also accepted based on an application process, from which students are chosen by a computer generated lottery. This way more people have a chance to attend these specialized schools. Another interesting thing about these schools is they are usually the leaders in their district for their specialization. What this means is, when HISD wants to try a new environmental initiative, they will probably try it out at one of their environmental magnets first, and based on the results use the same tactic across the district. Magnet schools can be a great way to give districts insight into what does and doesn’t work, and can be advantageous to students as well. Hopefully over time more magnet programs will be put in place so a larger amount of students can take advantage of all they have to offer.